BESPOKE SUITS 100% Handmade by Master Tailor Julio Tepan. 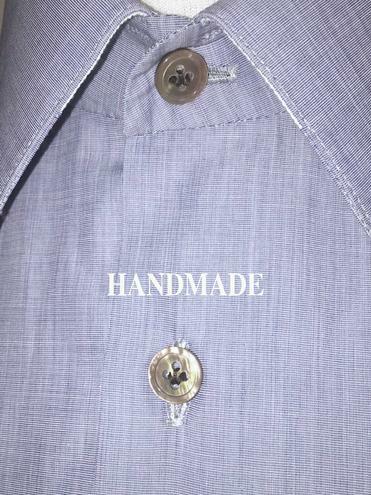 A bespoke suit is one garment that is entirely crafted by hand based on a pattern made EXCLUSIVELY for “you”. It requires a series of fittings. 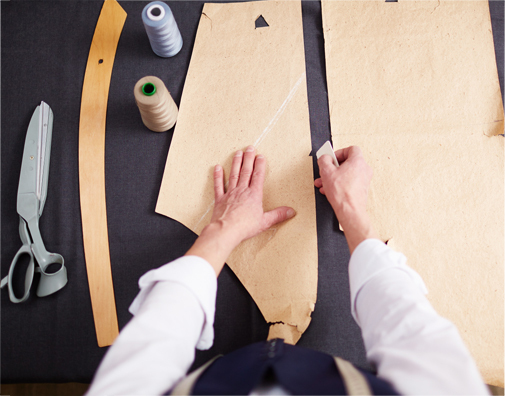 you have the ability of see the entire process, a luxury available for you at Su Misura Tailor. 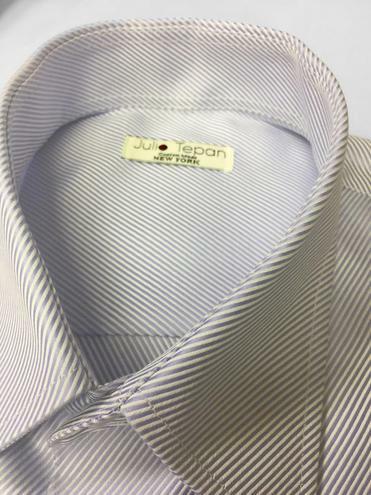 Julio Tepan with more than 40 years of experience will guide you to a perfect suit and fit. Our exclusive fabrics from HOLLAND AND SHERRY (SAVILE ROW) will guarantee a fine garment for you. Getting a bespoke suit will be one of the most special experiences you can have. The Bespoke work made at Greenwich CT and Rye NY. Over 8000 stitches. Every stitch counts. It’s a lost Art that few people can do it.